…and an ENGAGED community of loyal supporters? 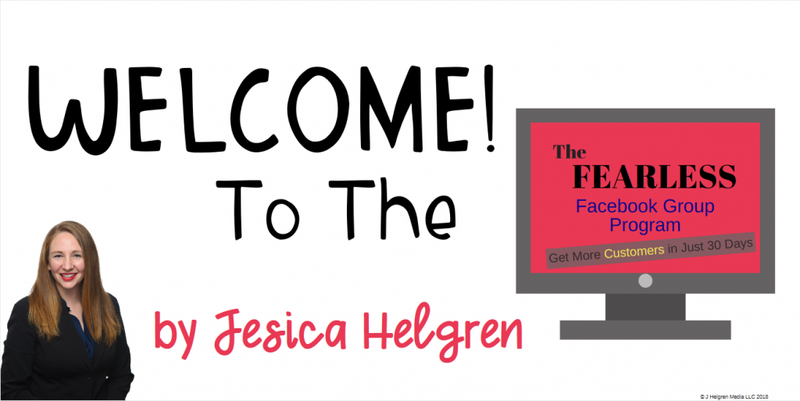 If you answered yes to any or all of those questions, the Fearless Facebook Group Program is right for you! The system I teach comes with an online course, live coaching, and of course… a dedicated Facebook group to go with it.